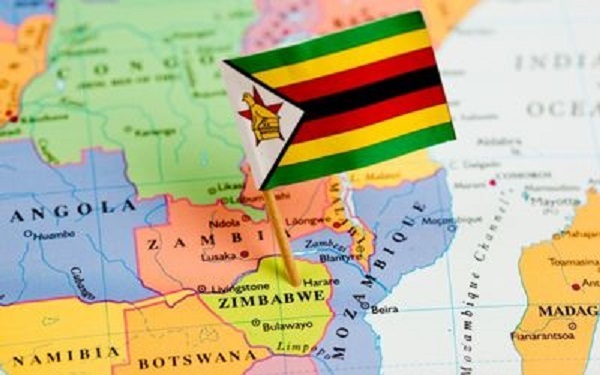 ZIMBABWE – On New Year’s Eve 2015 I left the supermarket carrying my groceries: sausages, tomatoes, mangoes and bread rolls. Hardly the stuff of New Year’s celebrations but as 2016 arrives tight budgets are the national past time. As I got to my car a man came across to me. I could see straight away that he was in trouble. His trousers were loose, his eyes sunken and face gaunt; he looked exhausted. “Where is your kumusha?” I asked. He told me and I knew what sort of a journey was going to be involved: at least two buses and one minibus and probably a good few kilometers of walking as well. It was what he said next that really got to me.